for the redemption of men from sin. He was raised from the dead with a glorified body and appeared to His disciples as the person who was with them before His crucifixion. 2 John 7-9; Revelation 1:13-16; 5:9-14; 12:10- 11; 13:8; 19:16.
the believer and the church in worship, evangelism, and service. Genesis 1:2; Judges 14:6; Job 26:13; Psalms 51:11; 139:7ff. ; Isaiah 61:1-3; Joel 2:28-32; Matthew 1:18; 3:16; 4:1; 12:28-32; 28:19; Mark 1:10,12; Luke 1:35; 4:1,18-19; 11:13; 12:12; 24:49; John 4:24; 14:16- 17,26; 15:26; 16:7-14; Acts 1:8; 2:1-4,38; 4:31; 5:3; 6:3; 7:55; 8:17,39; 10:44; 13:2; 15:28; 16:6; 19:1-6; Romans 8:9-11,14-16,26-27; 1 Corinthians 2:10-14; 3:16; 12:3-11,13; Galatians 4:6; Ephesians 1:13- 14; 4:30; 5:18; 1 Thessalonians 5:19; 1 Timothy 3:16; 4:1; 2 Timothy 1:14; 3:16; Hebrews 9:8,14; 2 P Peter 1:21; 1 John 4:13; 5:6-7; Revelation 1:10; 22:17.
in the Lord Jesus Christ. Repentance and faith are inseparable experiences of grace. in grace should continue throughout the regenerate person's life. 1 Peter 1:2-23; 1 John 1:6-2:11; Revelation 3:20; 21:1-22:5.  Talatha Baptist Church was originally known as the Pine Sapling Pond Church. 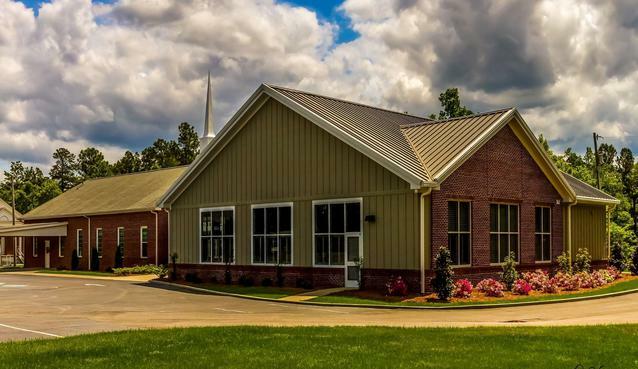 It was founded in 1827, and is one of the oldest churches in the Aiken Baptist Association.